Do D8 V6 Head Gasket Kits exist? Can anyone advise where I can come by a decent quality head gasket kit for the earlier D8 3.0 V6 (ES9J4) please? I've typed it in on Google and there is apparently only one set on the whole of the internet... on eBay... made by a company called 'Ajusa'... who I have never heard of before - I'm all for trying out alternatives but perhaps not in the head gasket department! 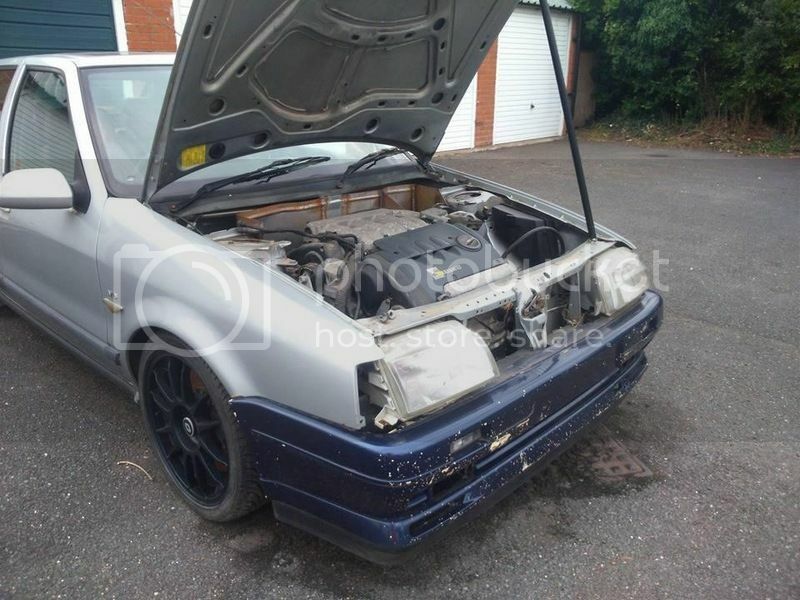 I can't believe that kits don't exist, especially as the engine isn't particularly old and was used in various PSA / Renault vehicles, however the likes of GSF and Eurocarparts don't list anything at all. 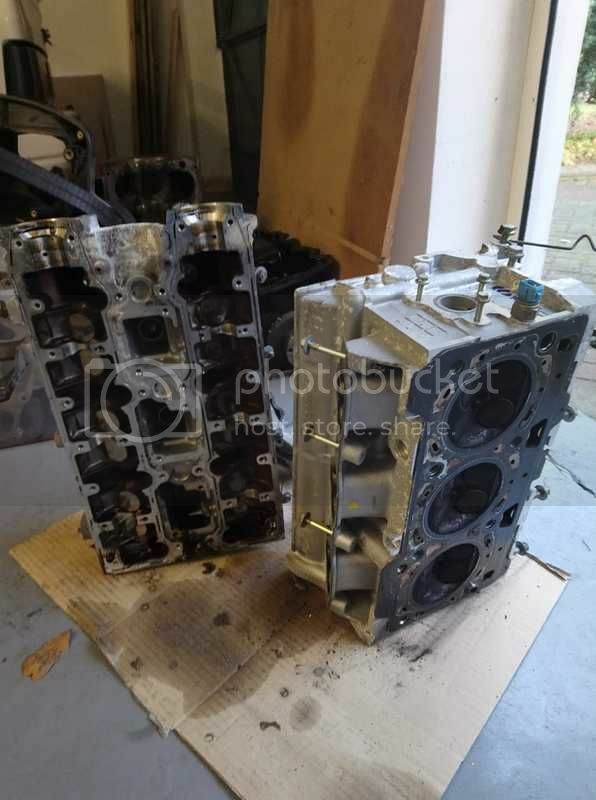 Any help would be greatfully received - my engine is at my cousins' engine workshop and is ready for re-assembly having just been stripped down, ported, polished and skimmed. 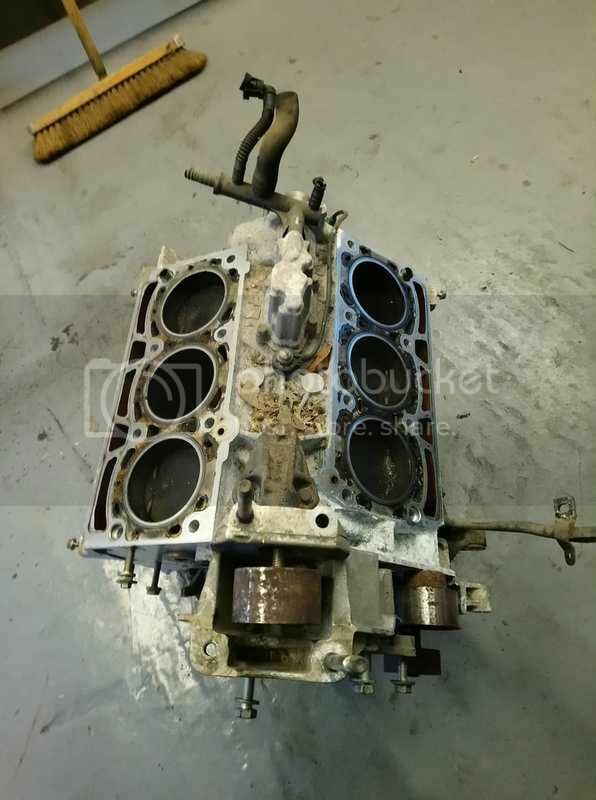 Re: Do D8 V6 Head Gasket Kits exist? Not sure if this will matter to you, it's a relatively low number so I suspect the vast majority will be the latter anyway. Definitely more Coupe's with the 3.0 than 406's in fact there's never really been much experience on here of 3.0 406's. Wasn't the same engine used in a lot of large Citroens? like the XM and maybe the C5? this could open up a wider supply chain for you? Cheers guys for the replies. Wasn't this engine used in a Volvo too?? Maybe someone here with the privelige* of owning a Volvo could ask on that forum...??? Think that was the previous engine that was also used in the Renaults. That was the older PRV 90 degree v6, the ES 60 degree V6 never seen service in Volvos. It was used in the later XMs, 605s and Xantias. BGA might have some in stock, i think there are trade only suppliers that engine rebuilders have access to. An Erling head gasket, another company worth trying.